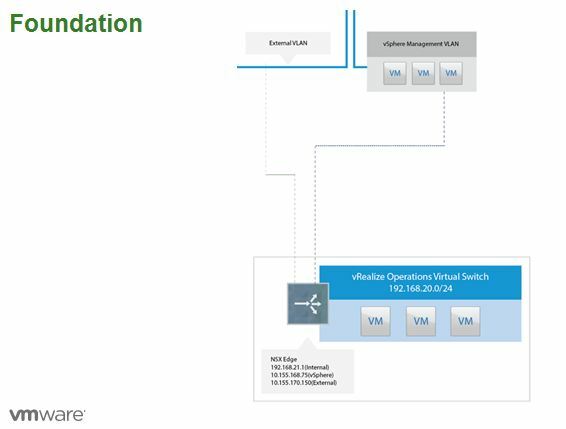 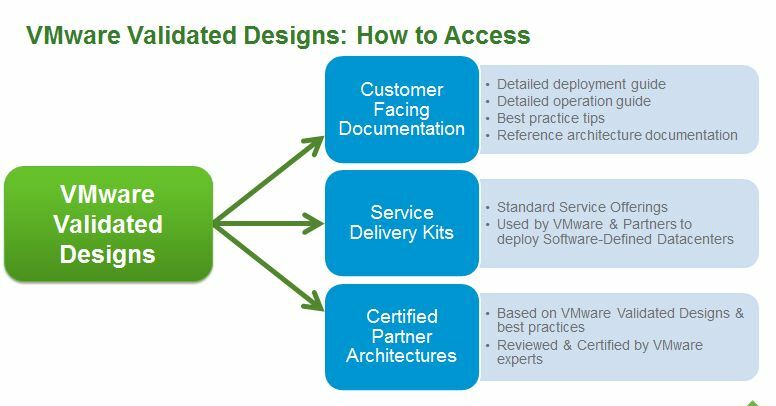 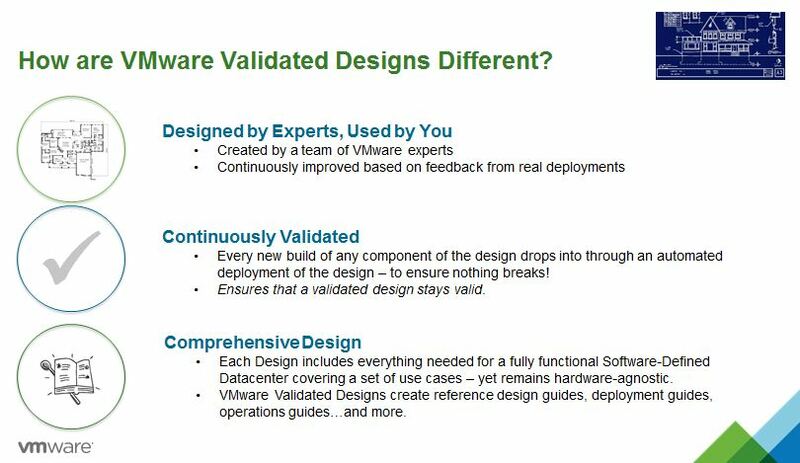 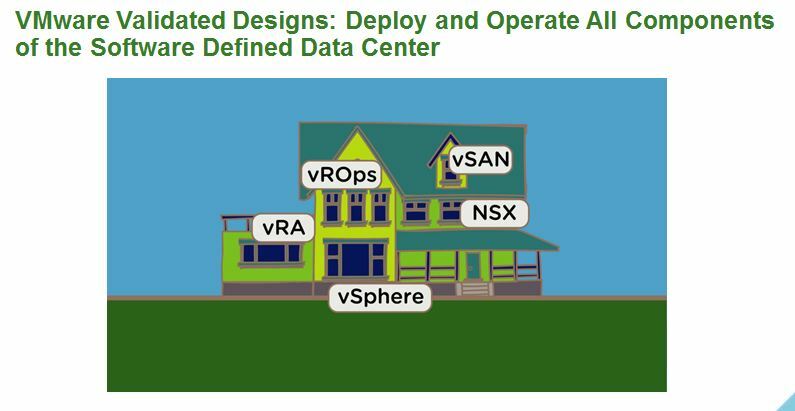 VMware Validated Designs (VVD) has been announced. 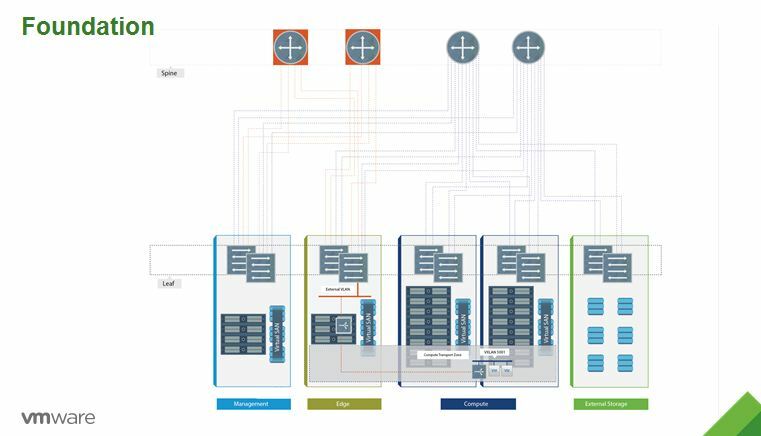 This one is quite exciting, it kind of parallels my “Enterprise-Architecture-Design as a Service” concept at RapidMatter.com. 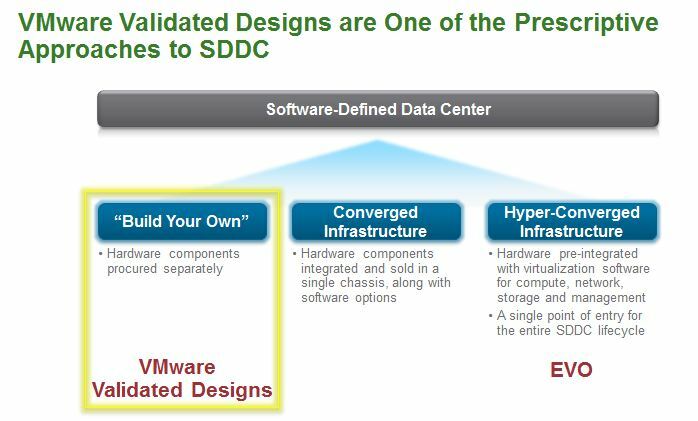 I have not seen the final product, but it will help architects with “build-your-own” VMware SDDC solutions. 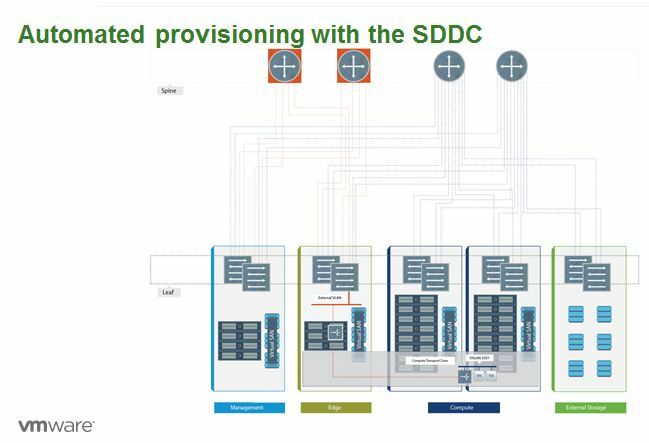 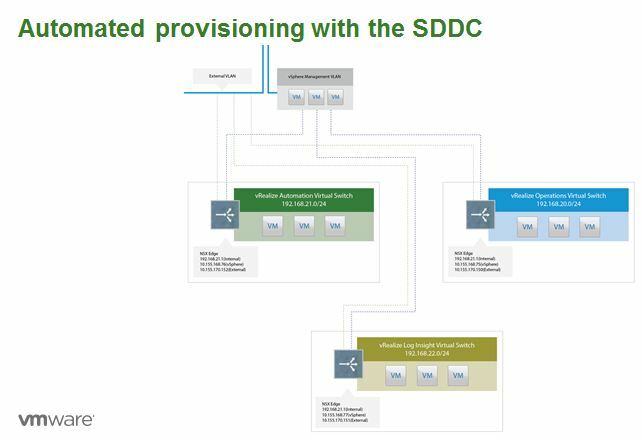 In addition, it will be interesting to see how the VCDX program reacts to designs being submitted with this framework and how the EMC Federation incorporates this into the EHC and VxBlock reference architectures. 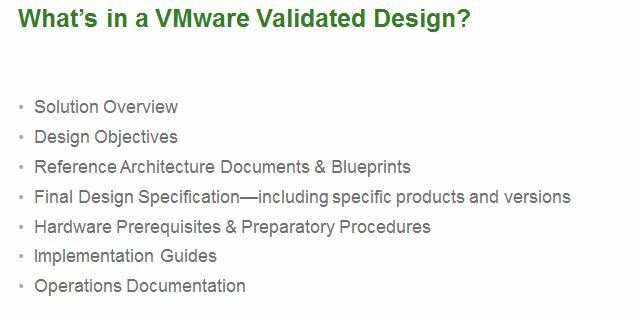 Initially a Beta Program, Signup here! 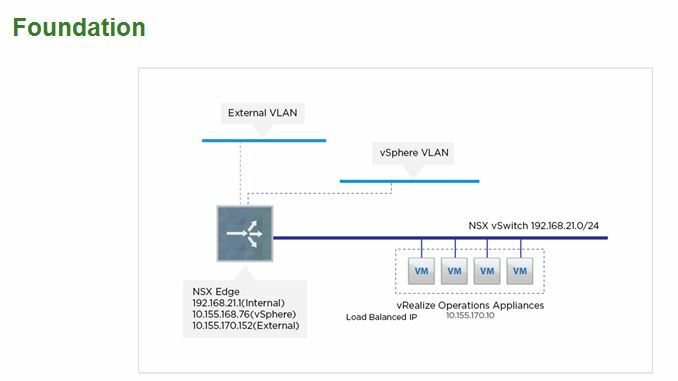 Covers the VMware SDDC: vSphere, VSAN, NSX, vRA and vROps.